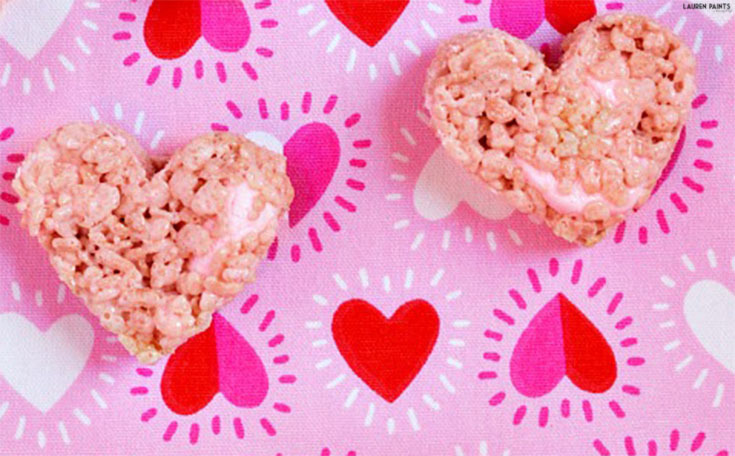 Heart-Shaped Strawberry Rice Krispies: The Most Delicious + Simple Valentine's Day Treat! I know what you're thinking, it's still January... Talking about Valentine's Day may seem a bit premature, but if you think about it - there's only FIVE weeks to figure out what you're getting your honey! So instead of procrastinating and buying something lame last minute, start planning how you're going to treat your sweetie now! Are you the type to send your darling flowers at work or do you want to bake something special for your other half? Do you want to surprise your hubby with a laser tag war when he gets home from work or are you the type of guy that wants to sweep your wife off of her feet for a Valentine's weekend getaway? No worries - I'll be sharing all kinds of Valentine's Day fun over the next few weeks, but today I want to share a super delicious (and simple) recipe to make for everyone you want to share a little love with! 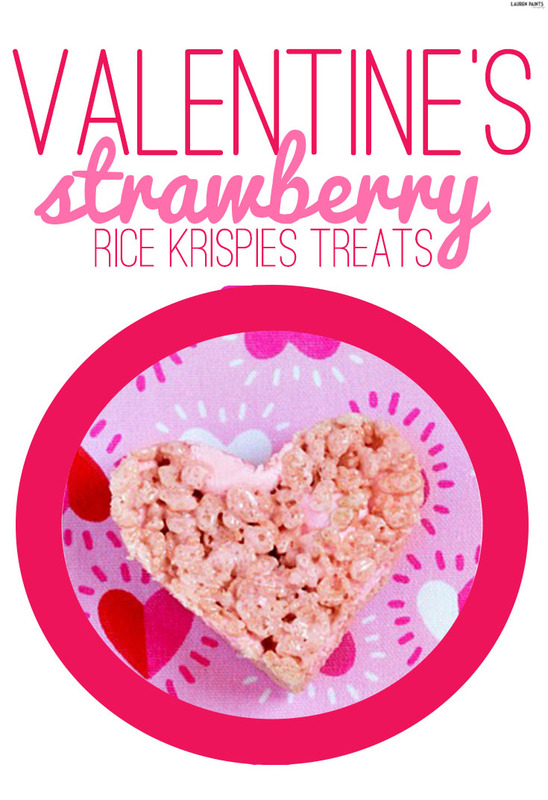 From your kiddos to your coworkers, they'll all love this special treat and I bet your valentine will love these Strawberry Rice Krispies the most! 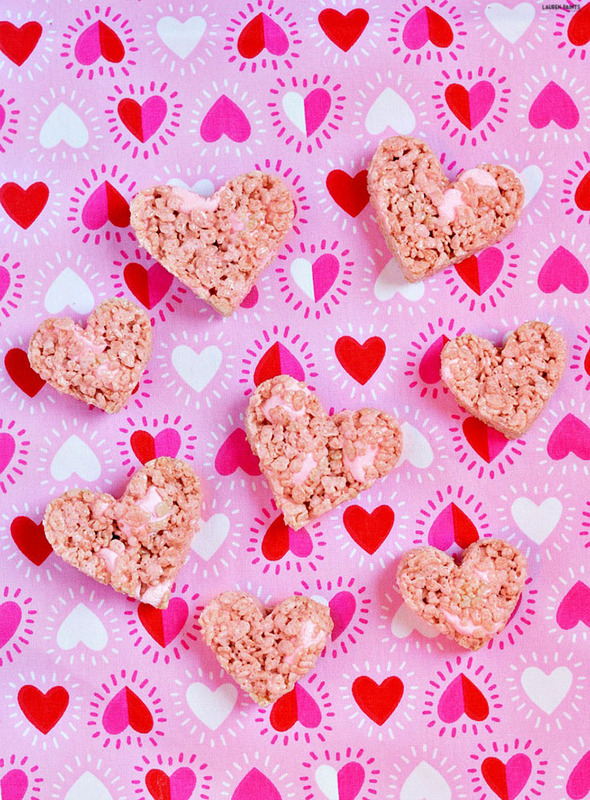 These tasty Valentine's Day Rice Krispy Treats are the perfect way to show you care, with a delightful strawberry flavor and the perfect amount of marshmallow gooey-ness! I'll be honest, you may actually have a little trouble saving any of this tastiness to share with those you love. To begin this recipe, you need to spray a sheet cake pan with non-stick cooking spray. In a large pot over medium heat, melt butter. Add marshmallows and stir until melted. Add gelatin powder and mix well. Remove from heat and mix in cereal until fully mixed. Add strawberry marshmallows and mix lightly so they don't melt. Spread the cereal treats in an even layer in the sheet cake pan. Spray your hands with non-stick spray to gently press the cereal treats into a flat, even layer. Cool for one hour. Use various heart shaped cookie cutters to cut hearts out of the cereal treats. Now that I've shared my super tasty recipe for Strawberry Rice Krispies Treats, I'd love to hear all about how you plan on celebrating Valentine's Day this year! 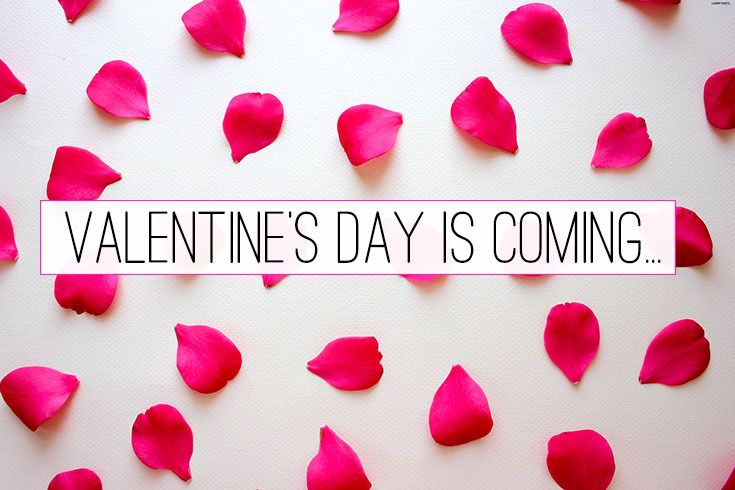 Tell me all about your plans for the day of love in the comments below!